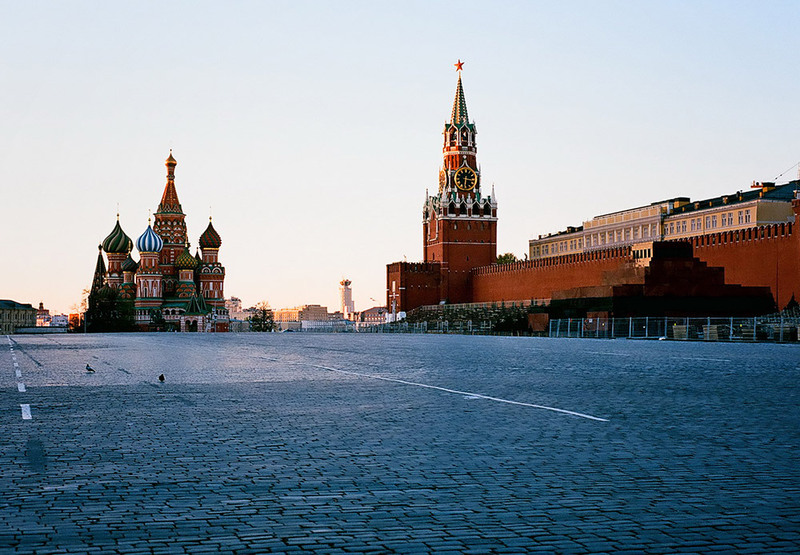 The Kremlin and Red Square are the first places to visit in the Russian capital. But be careful. They are beautiful, striking and incomparable. We can’t guarantee you won’t be shocked, so why take the risk? 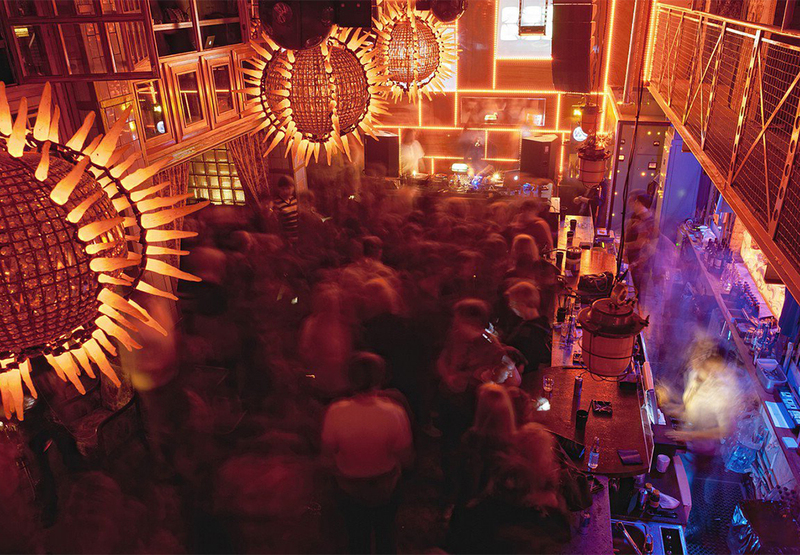 Moscow nightlife. It’s crowded and noisy. Everyone’s dancing, shouting and having so much fun, plus there’s all those bars with summer terraces and views of the city. 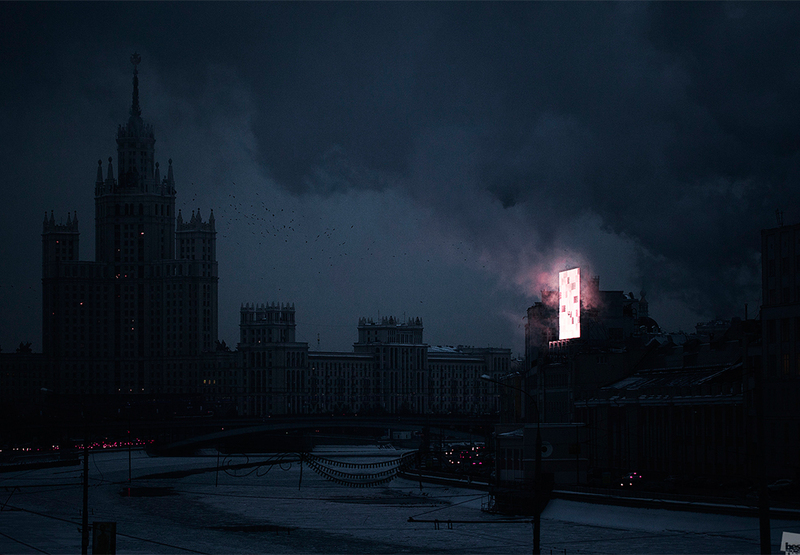 Moscow never sleeps. Consider yourself warned. 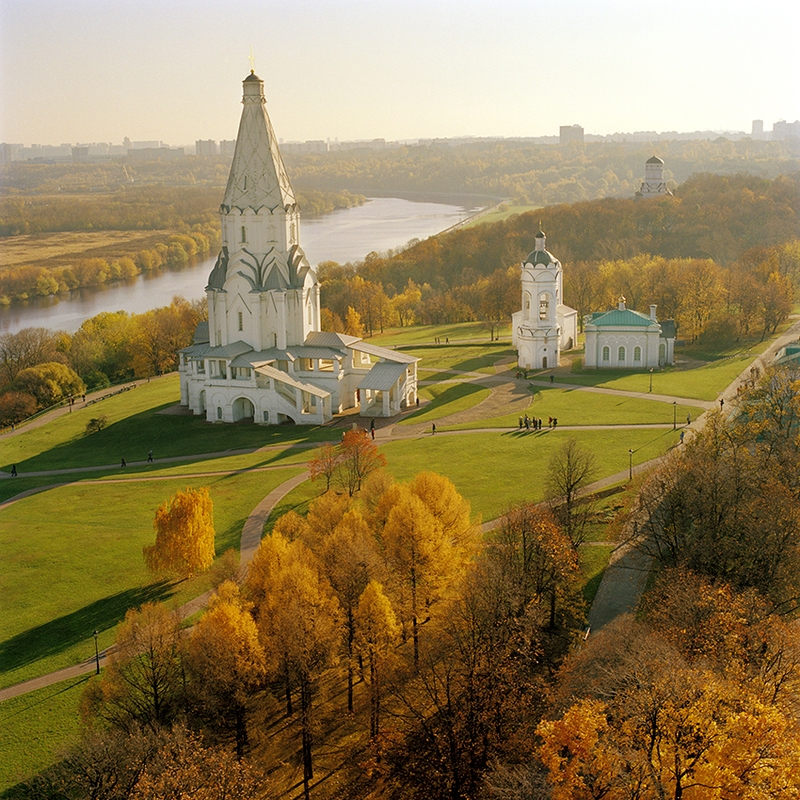 The Soviet legacy is everywhere in Moscow — the VDNKh exhibition center, for instance. 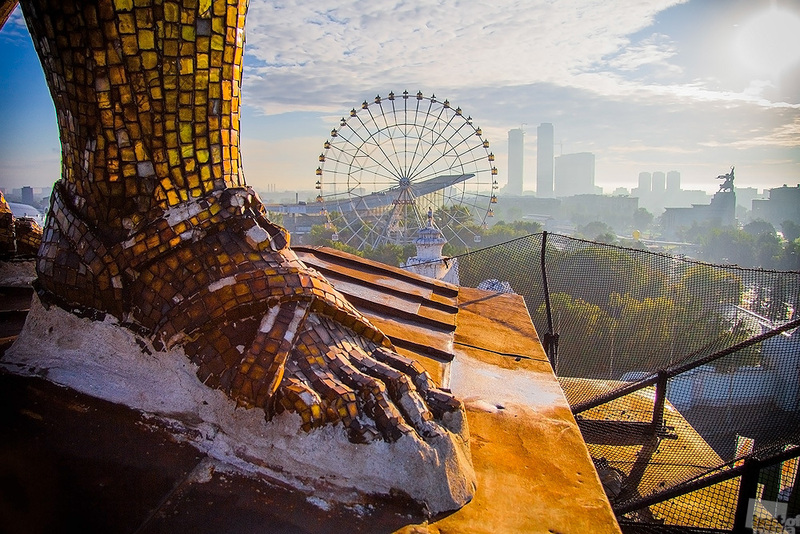 It is still home to Soviet monuments, fountains with golden statues, 75-year-old pavilions, the Space Museum, and the “Worker and Farm Girl” monument. Horrible, right? No one likes history. 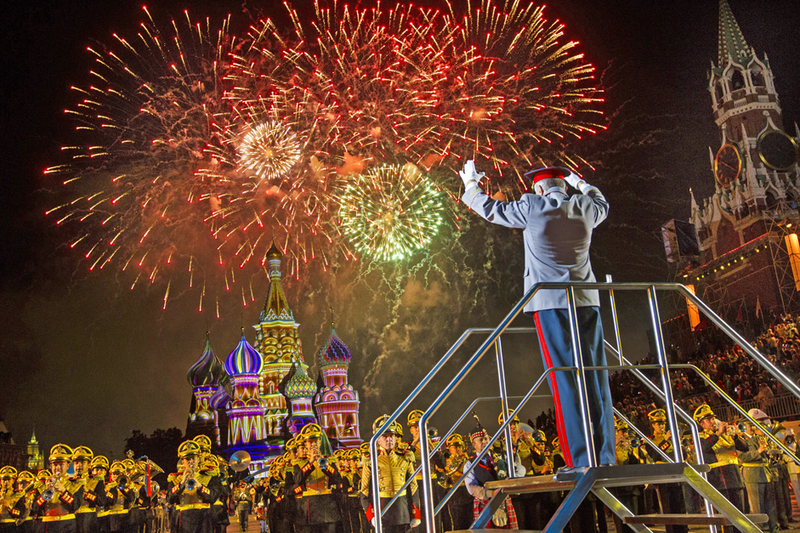 Fireworks Festival and Spasskaya Tower International Military Music Festival. 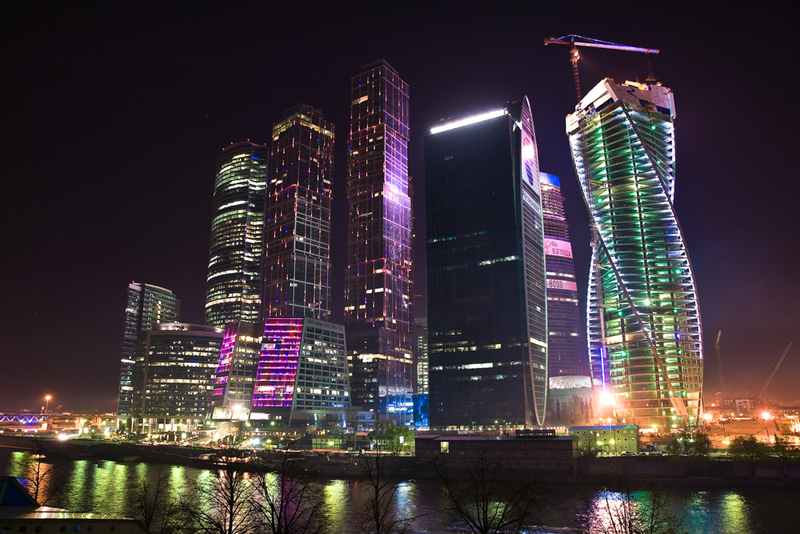 Moscow Day (the first Saturday in September) is full of fireworks, free concerts and shows. As well as May 9 and the Victory Day parade extravaganza. What’s it all about? Shouting, noise, crowds, and headache as a result. Horrible. 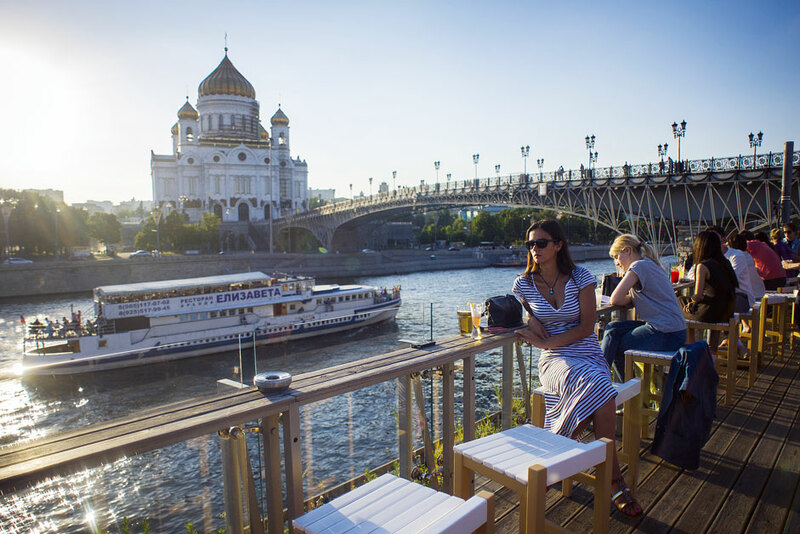 Views of Moscow from bars and restaurants. Okay, Russian cuisine is fine, but when you come to eat or drink your attention is always grabbed by something other than food. In the end, you don’t know what to look at: the view or your plate. 0 out of 10. Better eat at home. 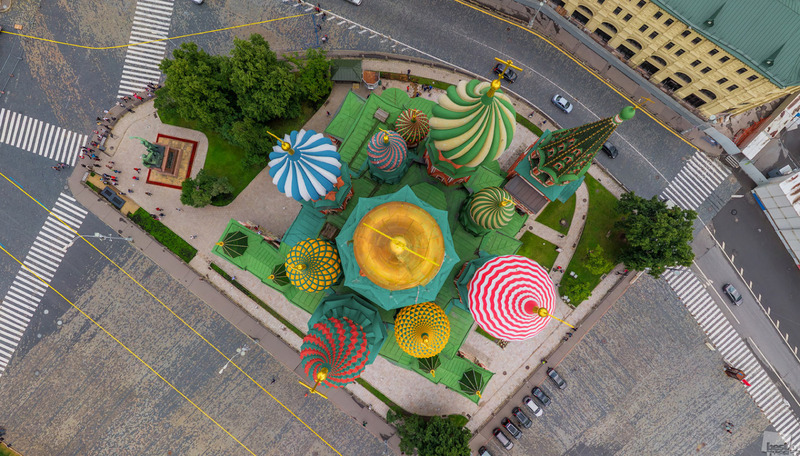 Moscow Flower Festival. 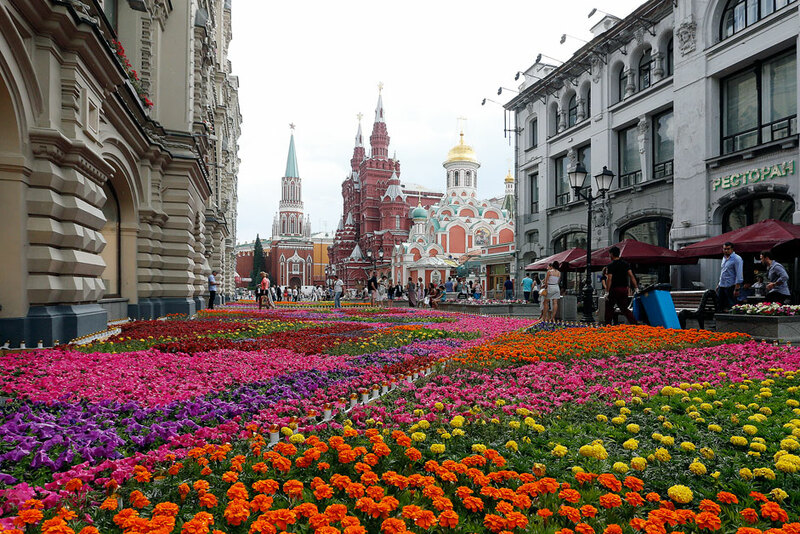 Every July 600,000 flowers are planted near Red Square for a month or so. It can cause allergies and Red Square is not a botanical garden, right? Moscow buildings are very old. You wanted to go to a normal park with trees and grass... And it turns out to be a former tsarist residence, 18th-century estate or something like that. Palaces, gardens, orchards, statues — and more palaces. What about those trees and grass? 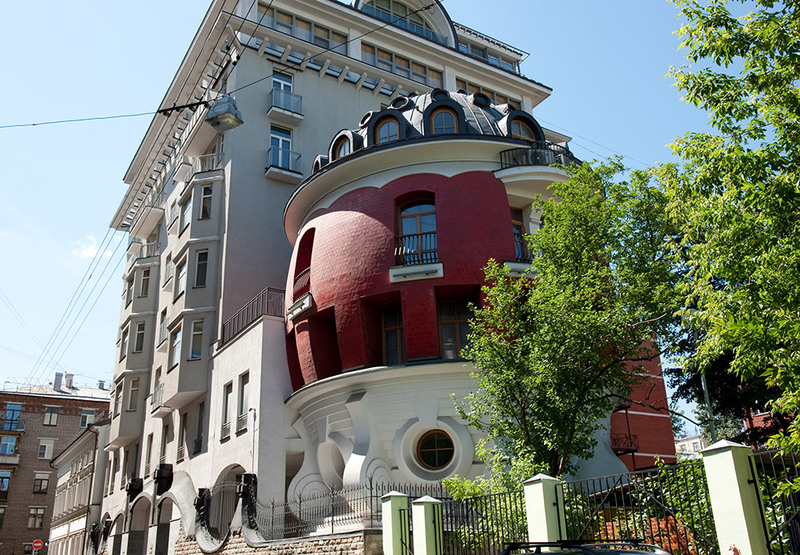 There are houses and unusual buildings hidden all over Moscow. An egg-shaped house? Big deal! 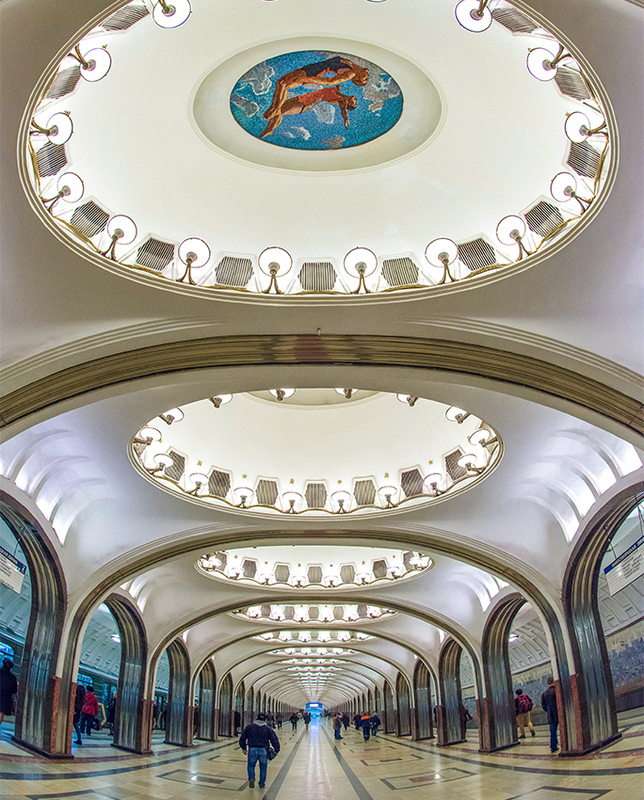 Moscow Metro. Let’s be honest, don’t go there. You’ll never see all the Metro stations, each of which is unique. There are monuments, cafes, a museum and photo booths all over the place. There’s even a station built on a bridge above the water. That’s dangerous and scary!